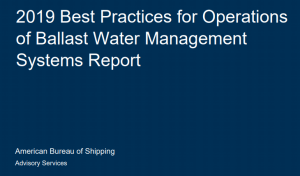 Workshop attendees reviewed the best practices that support successful BWM system integration. 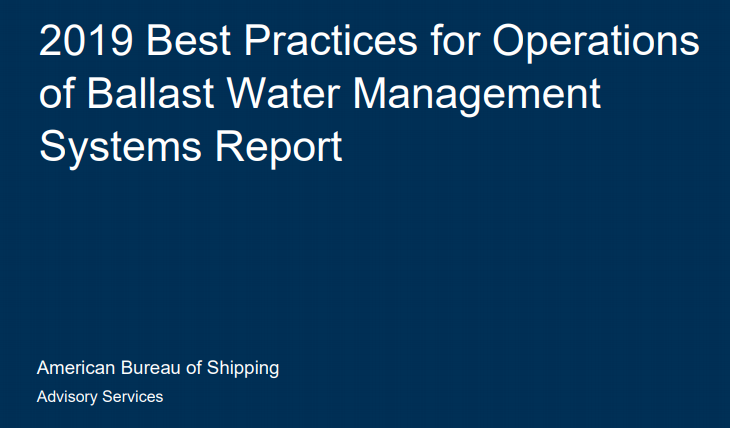 ABS published its updated Best Practices for Operation of Ballast Water Management (BWM) Systems Report, offering fresh insight on best practices to overcome key challenges with selecting, installing and operating a BWM system. – Providing after-sales global vendor support and expertise is critically important for uninterrupted BWM system operation.